From 1995-2010 Seika performed and presented her choreography across Canada. She danced professionally with Ballet Creole, Electric Company Theatre, Judith Marcuse Projects, Lucie Mongraine, Sarah Febrarro and other independent choreographers. 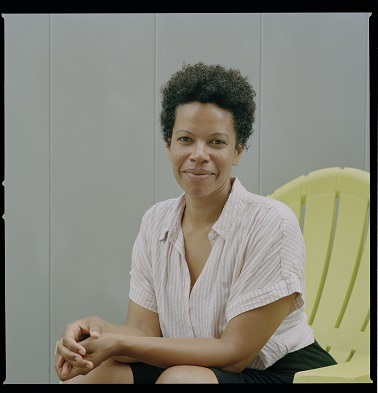 Most recently, Seika has worked as a movement dramaturg with Syreeta Hector (Distant Histories, 2018-19); Deanna Bowen (The Long Doorway, 2017/Gibson Duets2019); Heidi Struass/adelheid dance (re*researchchoreographic intensive, 2018); and Djanet Sears (Adventures of Black Girl in Search of God, 2015).